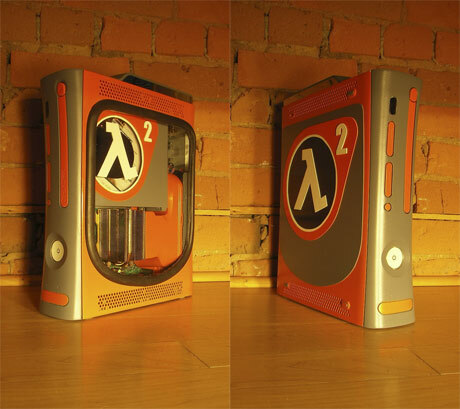 So, you all want casemods of your very own? huh. I did NOT see that coming.